Prof. Dr Gesche Joost (born in 1974) is a professor of design research at Berlin University of the Arts and Head of the Design Research Lab (research projects and teaching on the topics of human-machine interaction gender and diversity issues in technological development, and social sustainability and societal participation). She is the Digital Ambassador for Germany to the Digital Champions Initiative of the European Commission. 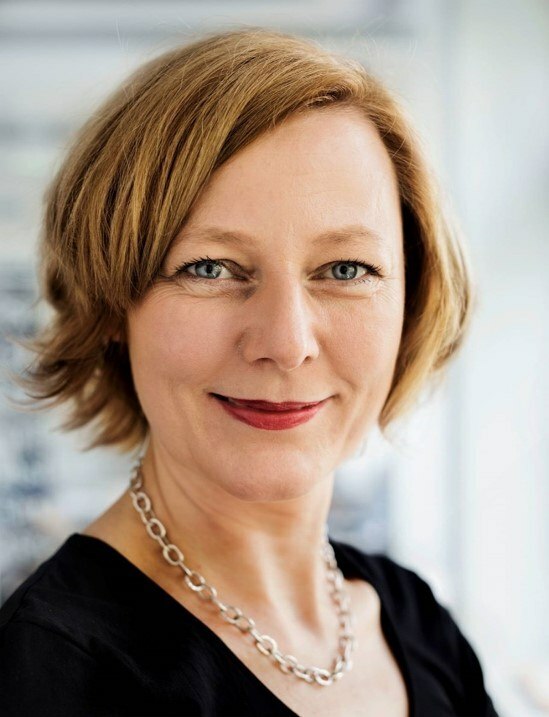 Ms Prof. Dr Joost is a member of the German federal government’s Advisory Council for Consumer Affairs. 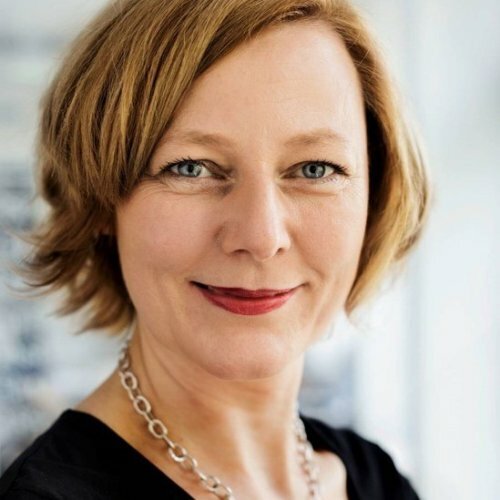 In her work for the German Council for Sustainable Development, she focuses on the intersection of digitisation and sustainability. Chairwoman of the Deutsche Gesellschaft für Designtheorie und -forschung e.V.